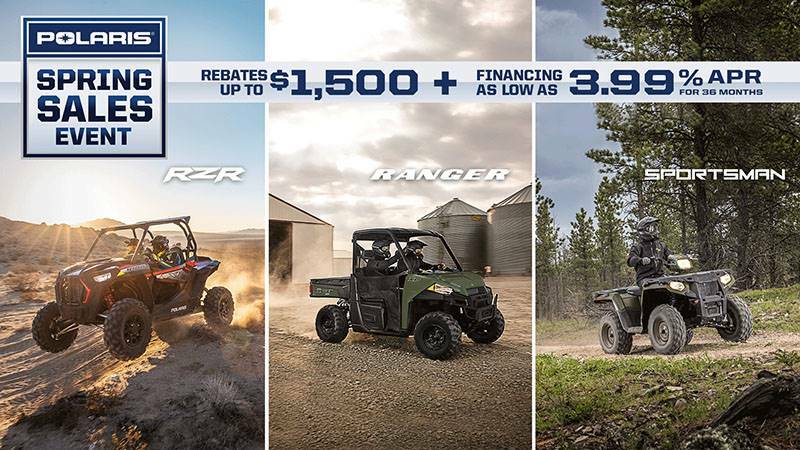 There’s a reason the Polaris GENERAL® is the industry’s best-selling crossover sport/utility vehicle, combining unmatched power for off-road adventure and versatile features to take on any task and any trail. BEST IN CLASS POWER: All the power you need for a day dominating the trails, with a class-leading 100 HP engine. SUSPENSION TO TACKLE ANY TERRAIN: Conquer any terrain in comfort with FOX 2.0 Podium QS3 Shocks. 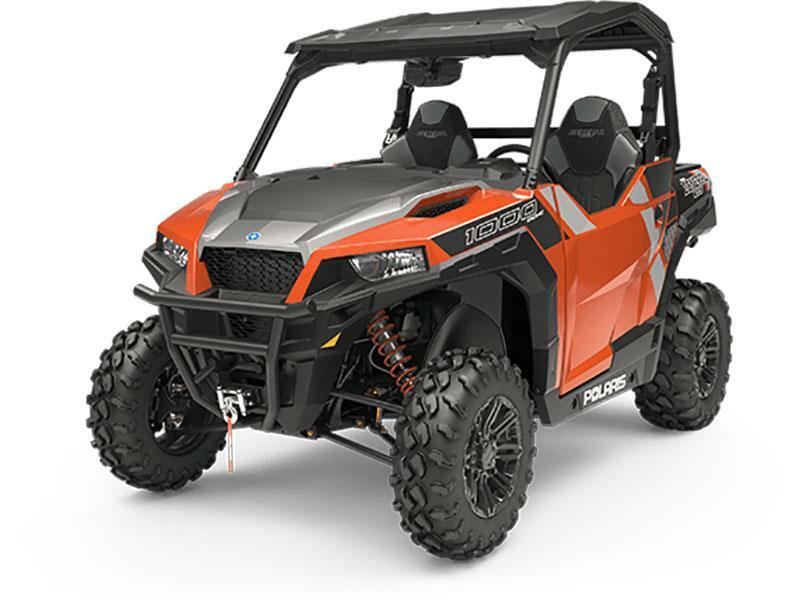 RIDE IN STYLE: Turn heads and make a bold statement with this feature-packed machine.